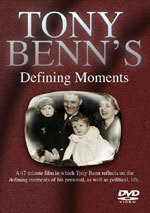 Tony Benn was a great chronicler of his times and in this final chronicle of his life he reflects on the moments that defined his political and personal life experiences. This programme uses interviews recorded over time and an exclusive wide ranging final conversation in his later years together with unique, unseen family and personal film archive to chart the defining moments in his long political life. 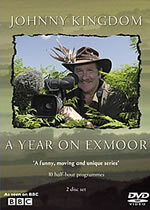 This DVD also includes the programme "Against The Tide", made in 1990 to accompany Tony's diaries between 1973 and 1976. This DVD is region free (Region 0). 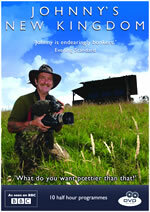 Johnny Kingdom wants to develop a wildlife haven on his beloved Exmoor. But where to start? 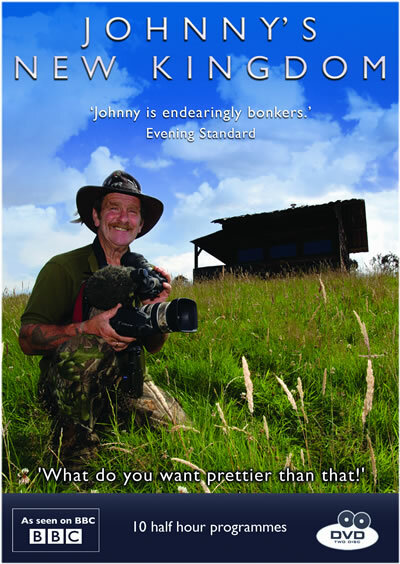 In each programme Johnny heads off to a different part of the country - either to find out more about an animal that he knows is already on his land, like badgers and wild boar, or because he'd like to see if he can attract new wildlife to it, like hares and dormice. It's a dream come true for Johnny and a massive project, but one he's determined to see through to the end. This DVD is Region 2. Johnny's exceptional skill as an amateur cameraman and narrator results in a TV series that is funny as well as moving; a unique document of rural life, and of the wildlife on Exmoor. 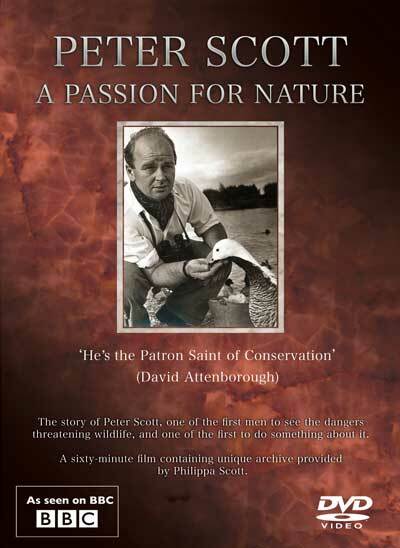 The story of Peter Scott, one of the first men to see the dangers threatening wildlife, and one of the first men to do something about it. 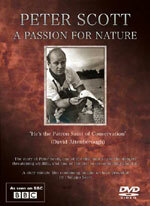 DVDs are despatched within five working days. All DVDs require a PAL compatible DVD player and TV (PAL is the UK Standard).